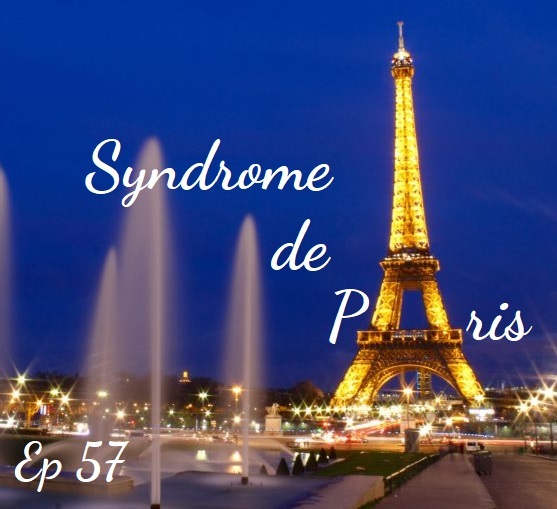 A strange affliction befalls a number of Japanese tourists who visit Paris, France: Paris Syndrome. Symptoms include nausea, dizziness, derealization, hallucinations, and paranoia. Some experts don’t believe it is a thing, but it’s not just restricted to the Japanese in Paris. Jerusalem Syndrome, the more extreme version of Paris Syndrome, affects all types of people when they visit the historical city. So are these disorders real? And if they’re not, what is going on?